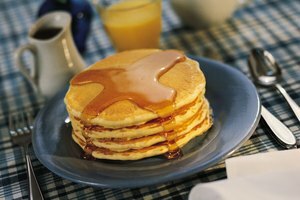 In some form, pancakes are eaten in areas around the world including the U.S., Germany, France and China. In Scotland, New Zealand and Australia, you might be served pikelets for breakfast. Although they bear a resemblance -- in taste and appearance -- to what Americans refer to as pancakes, they're not quite the same thing. 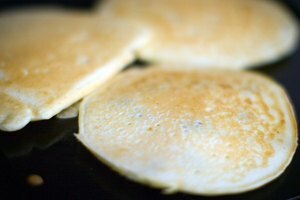 Often referred to as Scottish pikelets or Scottish pancakes, these flat foods are similar to pancakes or flat crumpets. You're likely only to find pikelets in Scotland, Australia, New Zealand and in some parts of Britain. In the U.S., Canada and most of Britain, you'll find plain old pancakes. The diameter of a pancake can vary greatly. 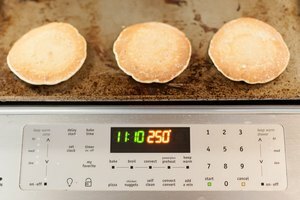 Depending on who is cooking, they can be as large as 12 inches in diameter, or as small as 2 inches in diameter for mini pancakes, or silver dollar pancakes. On the other hand, pikelets are typically 3 to 4 inches in diameter, which is why some refer to them as a smaller version of a pancake. Because both pancakes and pikelets are made from a batter of flour, eggs and milk, they taste similar. 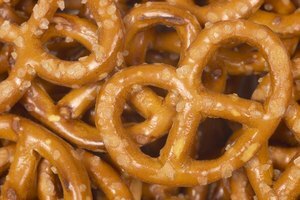 The most distinct difference is in texture. The batter for pikelets is slightly thicker, which renders them heavy once they rise in the pan. Pancakes are generally cooked flat with a light, fluffy texture. Pikelets are often -- but not always -- made with yeast, while pancakes are always made with baking powder. Pikelets can be served either hot or cool. 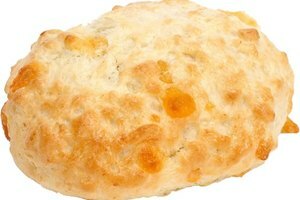 They are often eaten at afternoon tea time, once they have cooled completely. Pancakes are served and eaten hot. 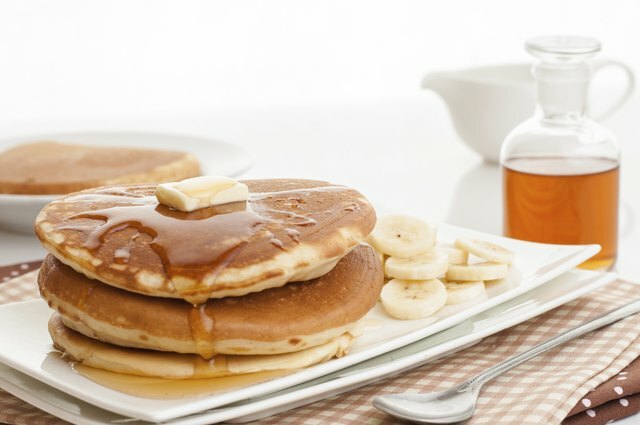 Both pikelets and pancakes can bear several types of toppings, including butter, fruits and syrups. Hub UK: Pikelets...or Flat Crumpets!